Her birthplace has been the subject of some debate since Hurston herself wrote in her autobiography, Dust Tracks on a Road, that Eatonville, Florida was where she was born. But, according to many other sources, she took some creative license with that fact. She probably had no memories of Notasulga, having move to Florida as a toddler. 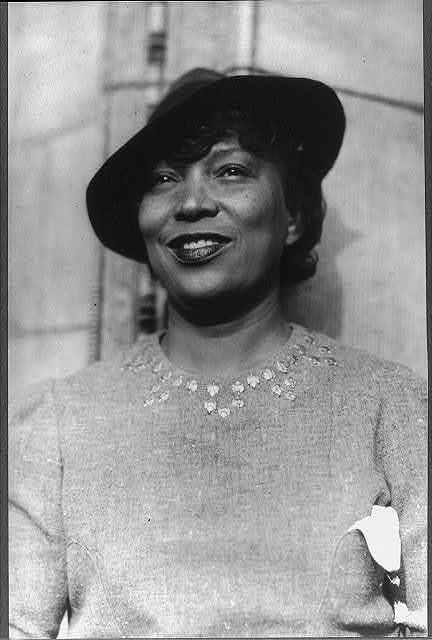 Hurston was also known to adjust her birth year from time to time as well, according to the Zora Neale Hurston Digital Archive. Her birth day, according to Zora Neale Hurston: A Life in Letters, may not be January 7, but January 15.